After a career in hotel management, Aussie broker Sam Walker transitioned into broking, a move that eventually saw his team take out the award for Franchise Office of the Year at the 2018 Better Business Awards in South Australia. 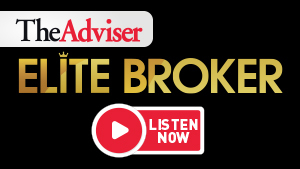 In this episode of The Adviser’s Elite Broker podcast, Sam joins hosts Annie Kane and James Mitchell to discuss the intricacies of setting up a franchise business as well as the challenges he faced. Sam also discusses commission structures and what he feels new brokers aren’t told about when entering the industry.